Bill Fitts Auto Sales is first and foremost a family business. We have been a proud part of the Little Rock, AR community for over 32 years and counting. We proudly serve drivers from across the region, including Conway, Benton, Bryant, North Little Rock, Jackson and Pine Bluff, AR. Here you are treated like family, which means you receive top-notch customer service, the best prices in the region and you have an incredible selection of vehicles to choose from. Maybe most importantly, at Bill Fitts Auto Sales there are no high-pressure sales or gimmicks. Instead, you will find our team is dedicated to helping you get the vehicle you need with the monthly payments you can afford. When you shop at Bill Fitts Auto Sales you can rest assured that your hard-earned dollar stays in the community. 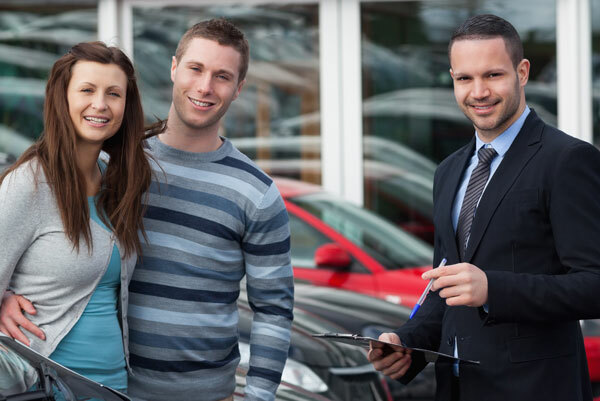 Experience the car shopping process as it was meant to be at Bill Fitts Auto Sales today! At Bill Fitts Auto Sales we take great pride in making the car shopping experience fun and easy. We invite you to browse our extensive selection of pre-owned cars, trucks, SUVS, RVs, boats and motorcycles online 24/7 or with a visit to our beautiful showroom. Our friendly staff is here to answer any questions you might have and will never pressure you into a sale. At Bill Fitts Auto Sales our goal isn’t to sell you a vehicle, but to help you have the best experience at our dealership. 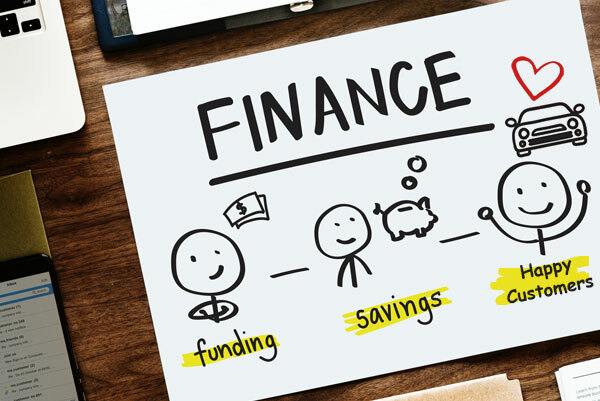 In addition to our huge inventory, we also offer great financing options. Bill Fitts Auto Sales is a buy here, pay here dealership specializing in bad credit, no credit and good credit financing. No matter what your credit history may be, our team is here to help. We work with financial institutions and lenders throughout the state and country, so we can help you get the best auto loan.